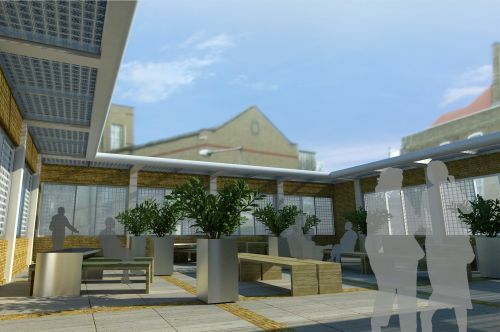 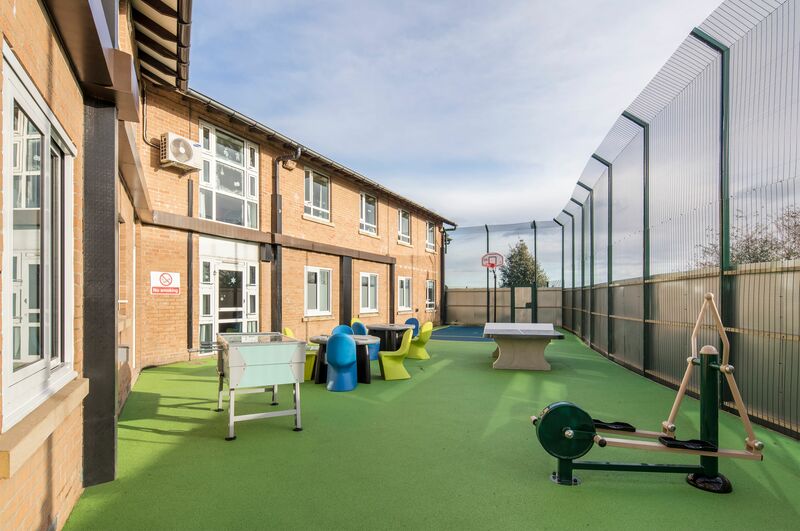 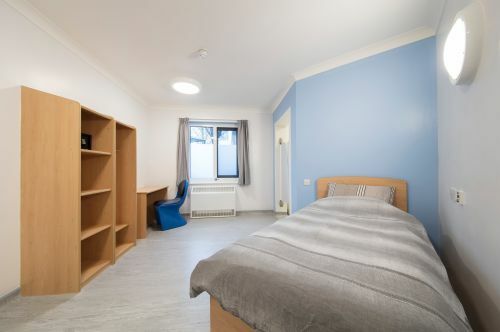 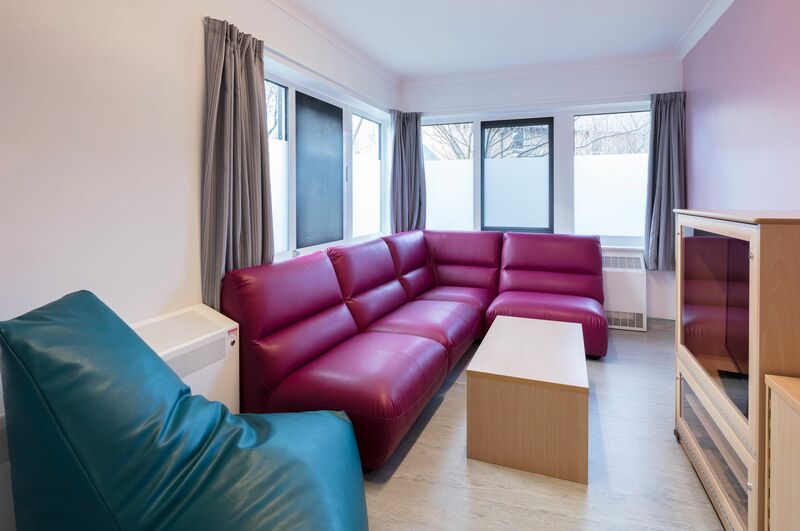 The refurbished Galaxy ward at Newham Centre for Mental Health provides a 12 bed adolescent PICU unit for the neighbouring Coborn Centre for Adolescent Mental Health and includes a dedicated new entrance, therapy and supports spaces, a seclusion suite and secure outdoor gym and garden area. The team worked closely with the Trust to provide a safe, uplifting environment in the existing ward which would support quick convalescence for patients. 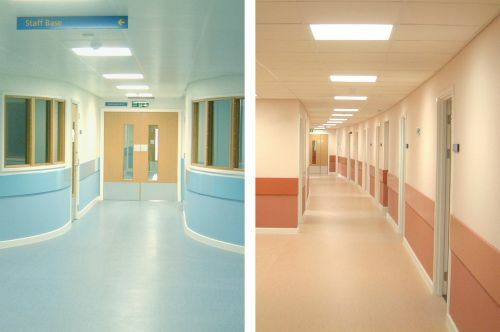 This was done using a carefully selected palette of materials and lighting, anti-ligature fittings, a calming colour scheme as well as improving sightlines for patient observation while ensuring privacy and dignity. 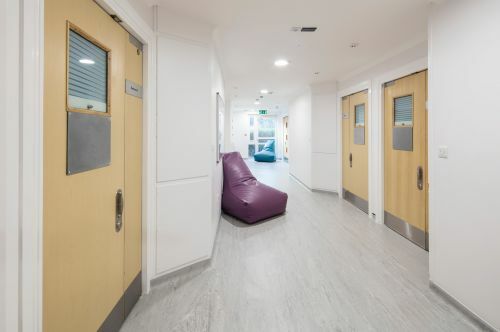 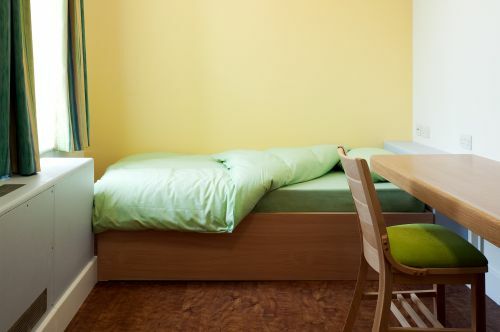 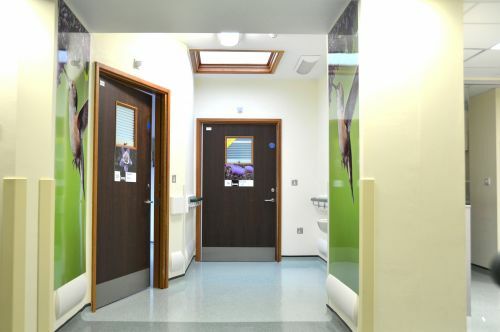 The project used innovative products for mental health facilities including anti-ligature en-suite doors and robust but elegant anti-ligature ironmongery and locking systems. 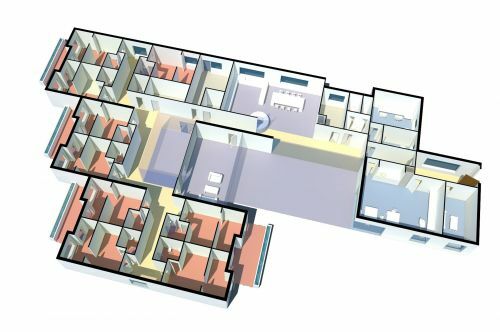 The new unit will assist the Trust in providing the very best care for patients in a safe and secure therapeutic environment.